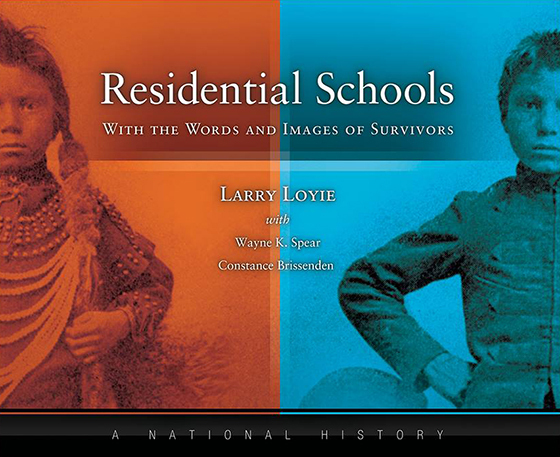 Award winning Cree author Larry Loyie’s latest book tells the harrowing history of Canada’s residential schools. Over 150,000 Aboriginal children were taken from their homes and families in a systemic effort to eradicate Aboriginal culture. These residential schools began in 1870. The last one closed in 1996. Many children were mistreated, malnourished and abused. An essential book for all libraries. Great for educators and staff to read for developing greater cultural and historical awareness and understanding, and critical for working with Aboriginal students and their families. You could read this book in chunks with older students.